Tim Holcomb, one of Florida’s restaurant branding and marketing consultants, and his agency, TCreative, are developing a prototype for a new fast casual restaurant. The new concept, owned by husband and wife restaurateurs Shawn and Jessie Landry, will feature a fresh take on one of America’s most popular foods-the bagel, according to a company press release. The Melbourne location will open later this year and serve as a test for other possible locations across Florida that would open in 2016. Shawn Landry said he was drawn to Holcomb’s energy and passion for storytelling through branding. The new bagel restaurant concept is the latest in series of restaurant marketing and branding assignments for Holcomb and TCreative. 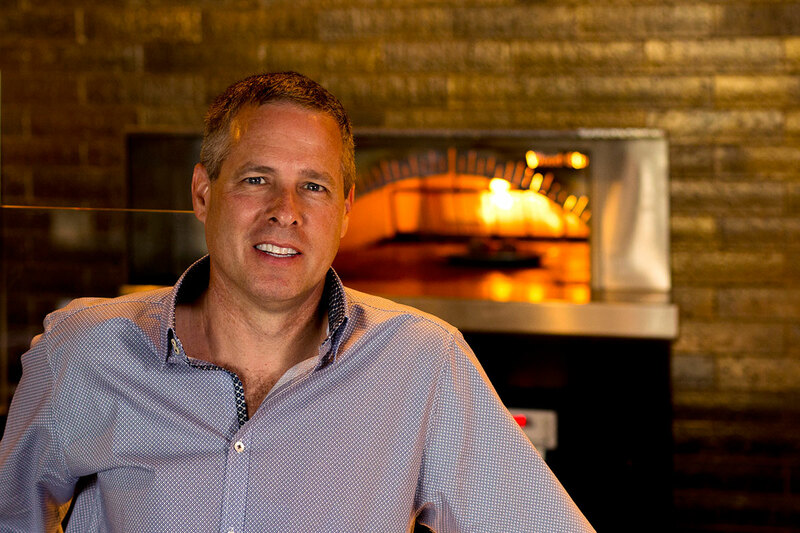 Holcomb’s team recently helped launch the first U.S. location for Spoleto-My Italian Kitchen, the rebranding launch of Tornatore’s in College Park (featured on Food Network’s Restaurant Impossible), and the launch of Toasted in Winter Park. TCreative also introduced BurgerFi to Seminole County by conducting the grand opening events and the design, development and printing of all marketing materials.